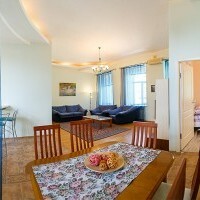 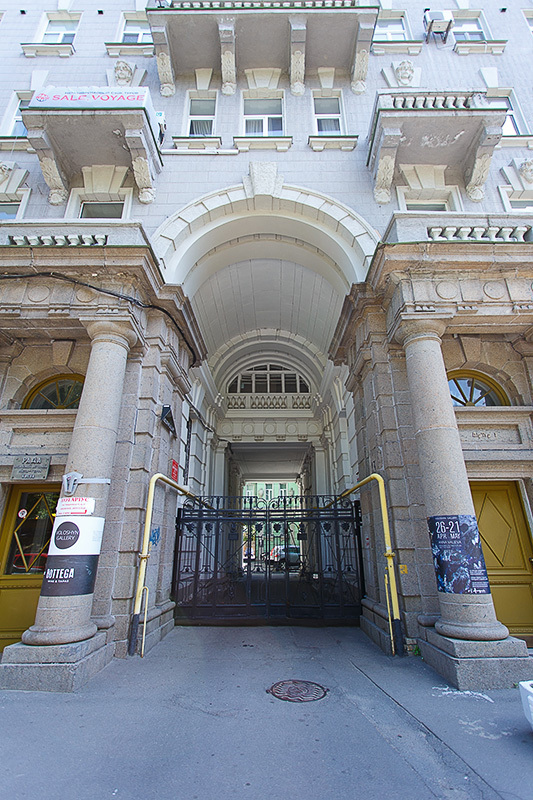 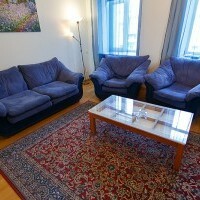 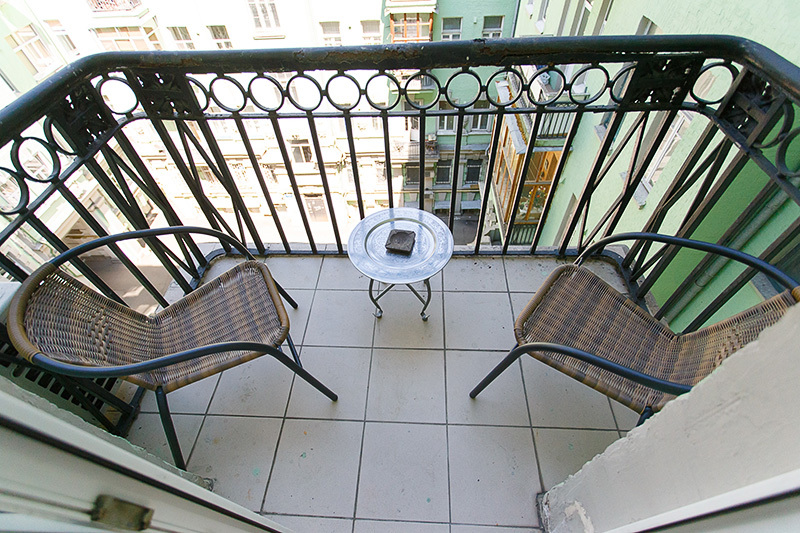 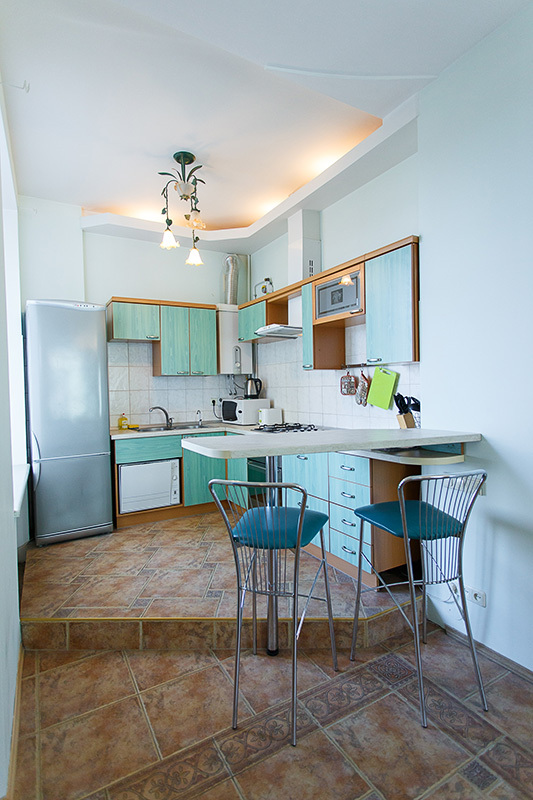 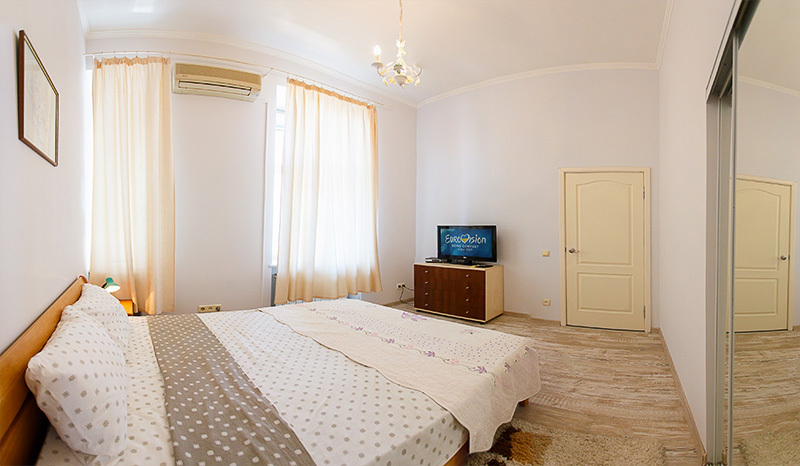 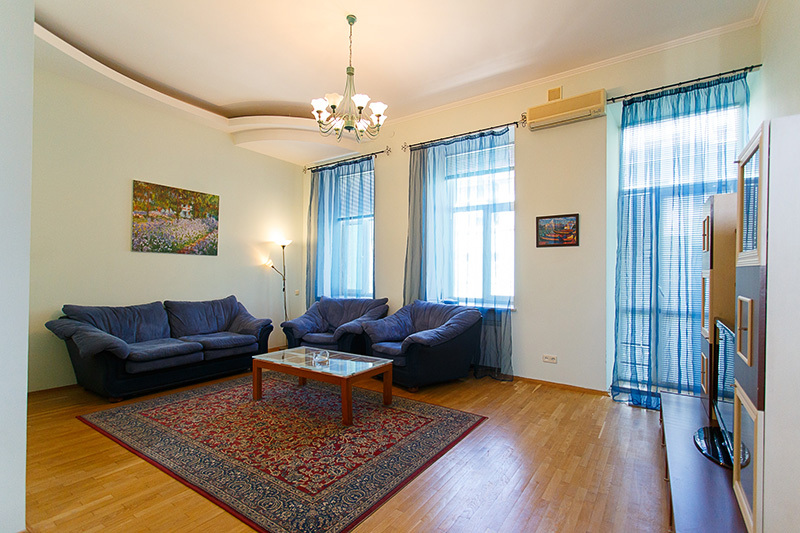 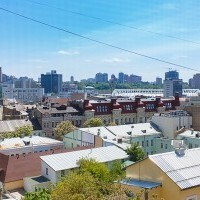 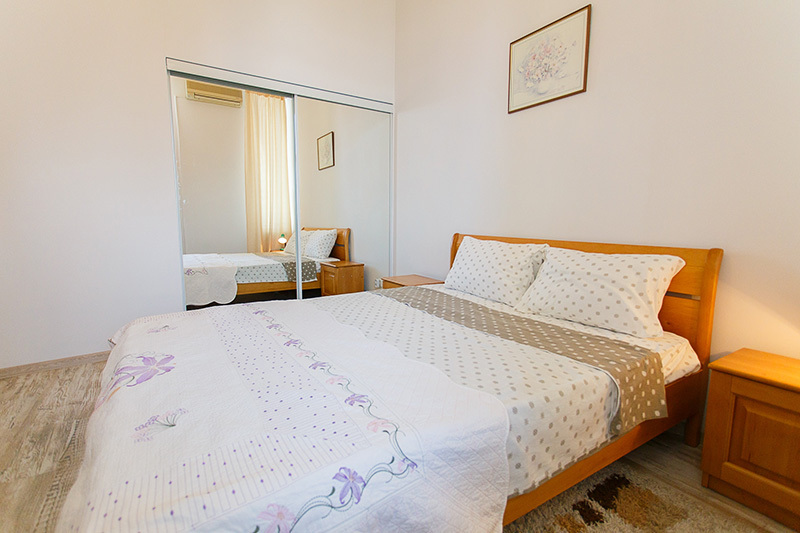 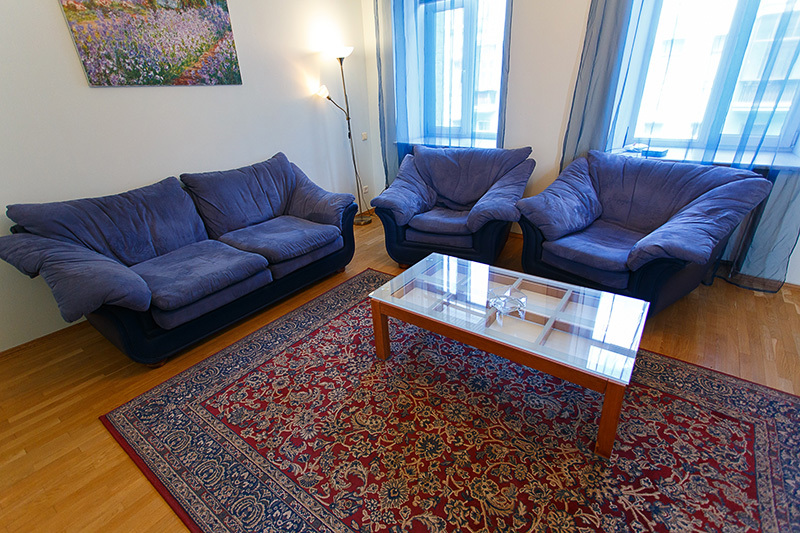 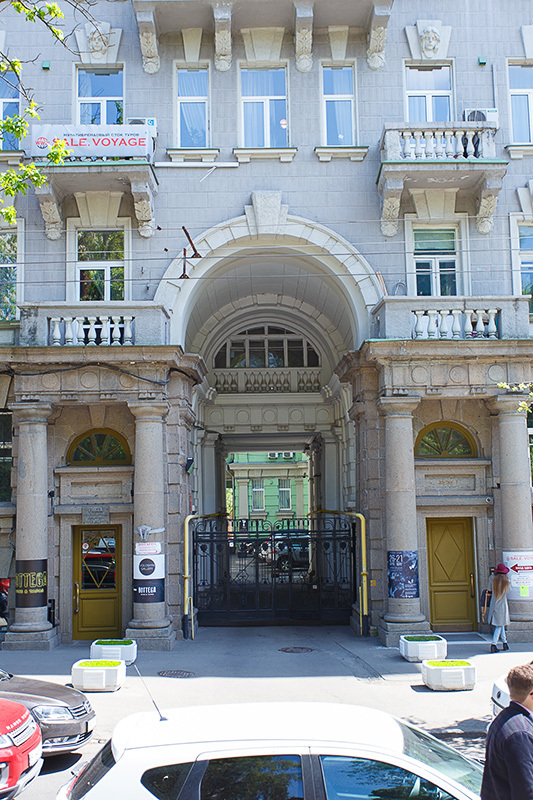 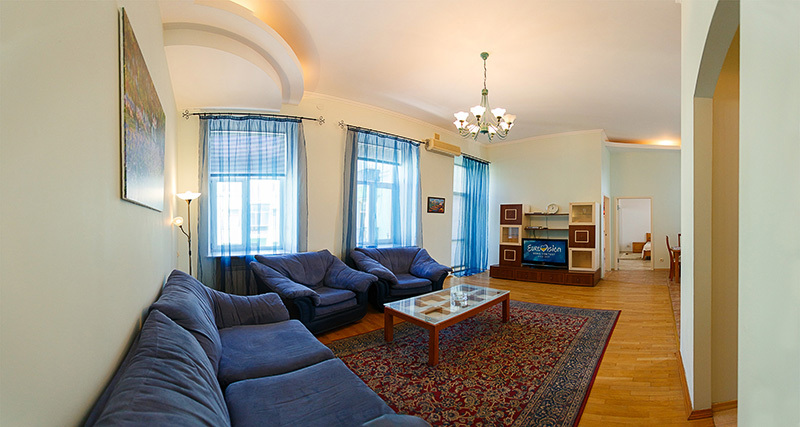 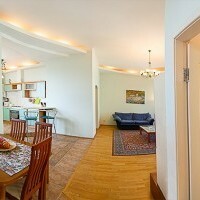 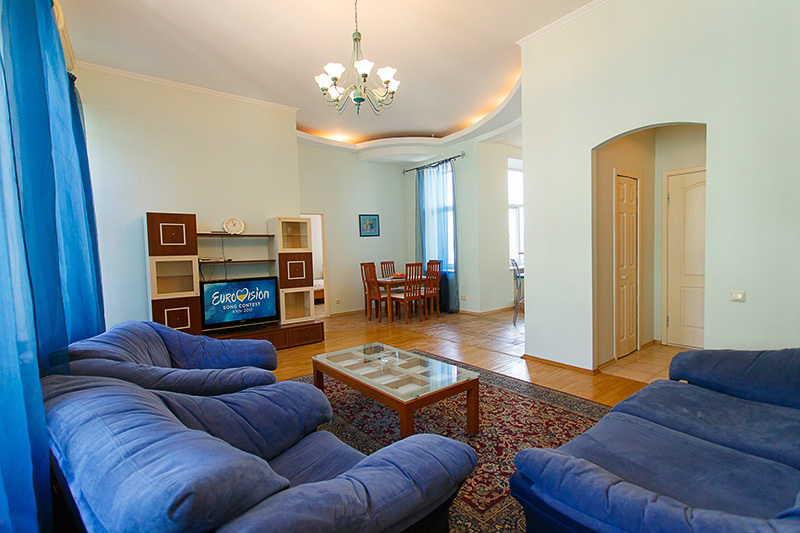 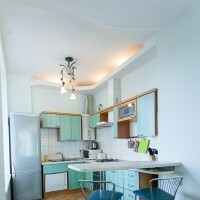 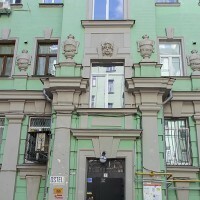 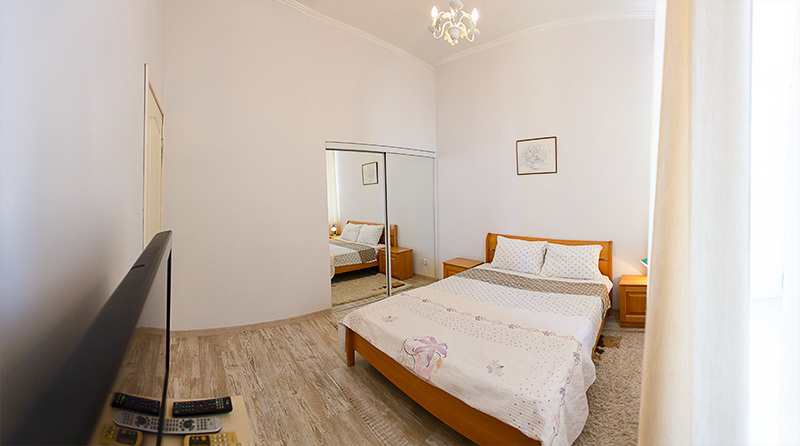 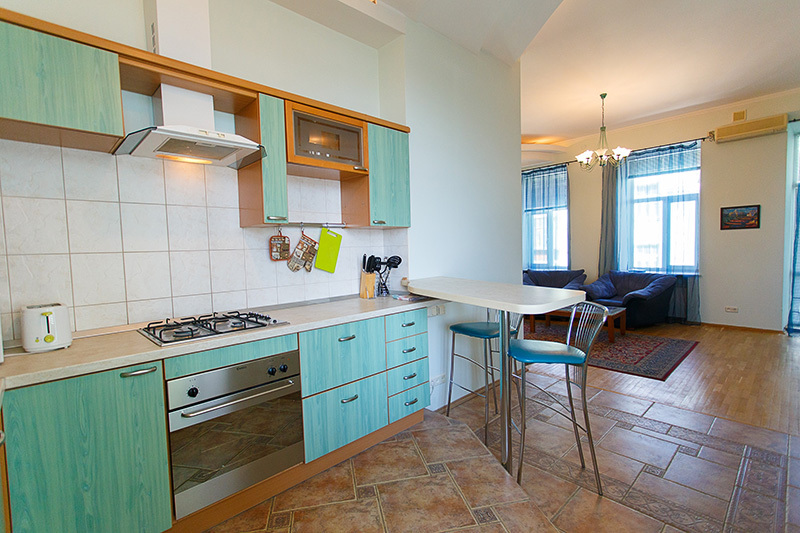 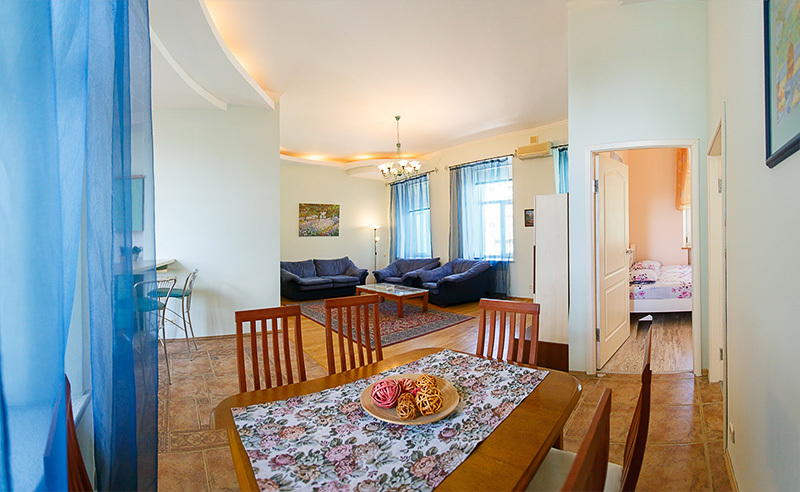 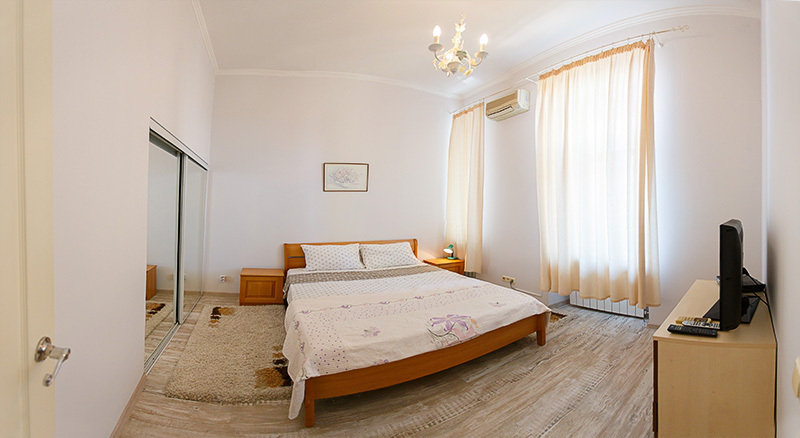 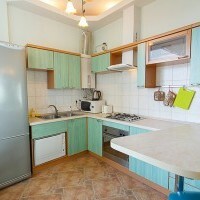 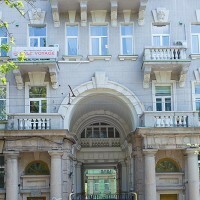 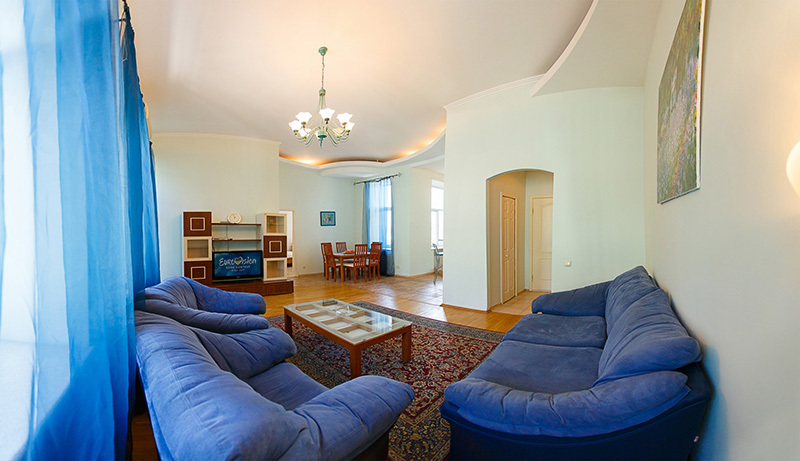 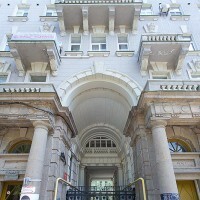 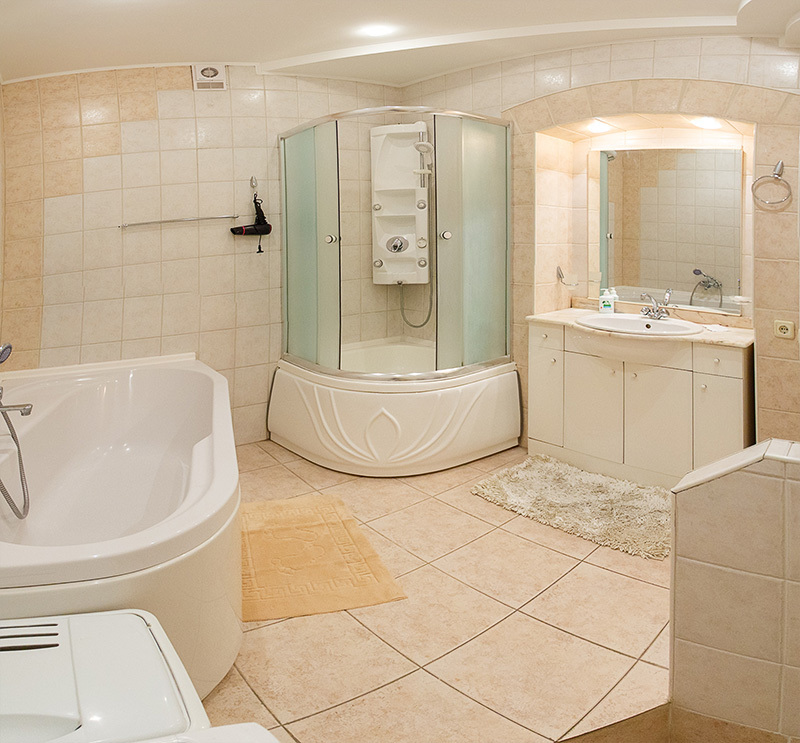 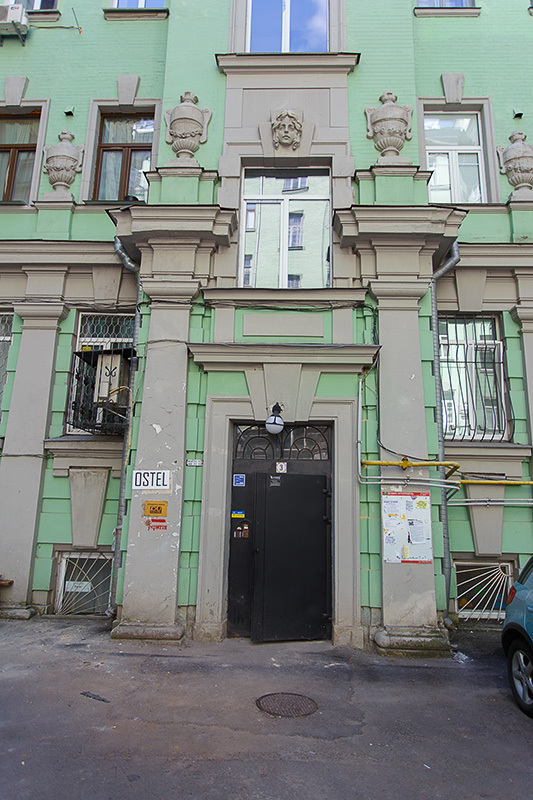 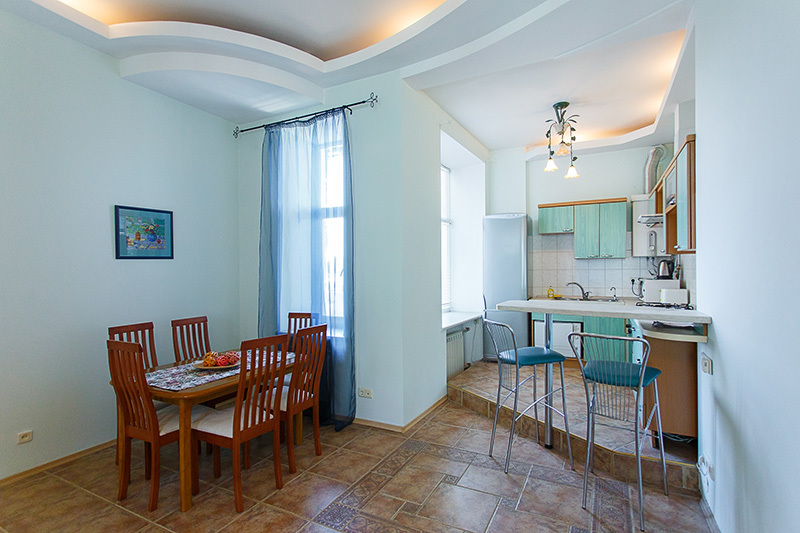 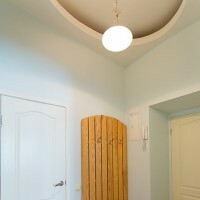 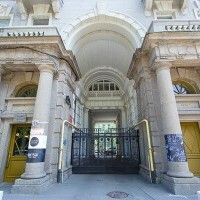 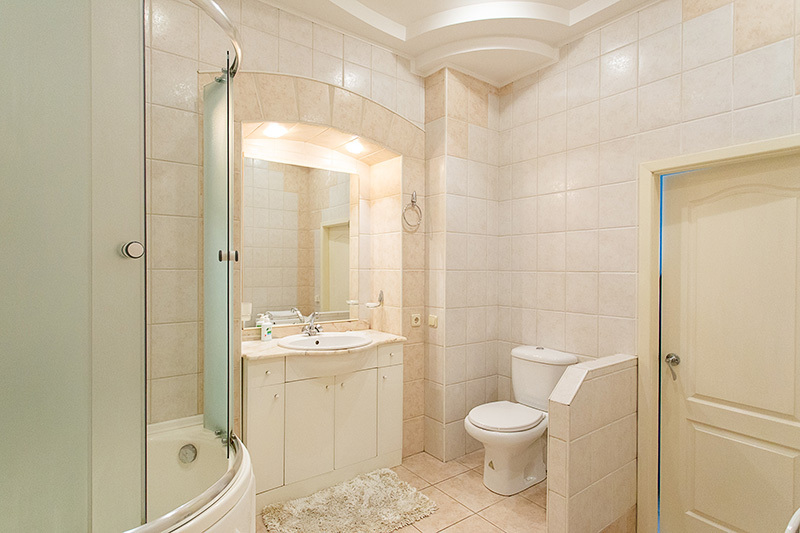 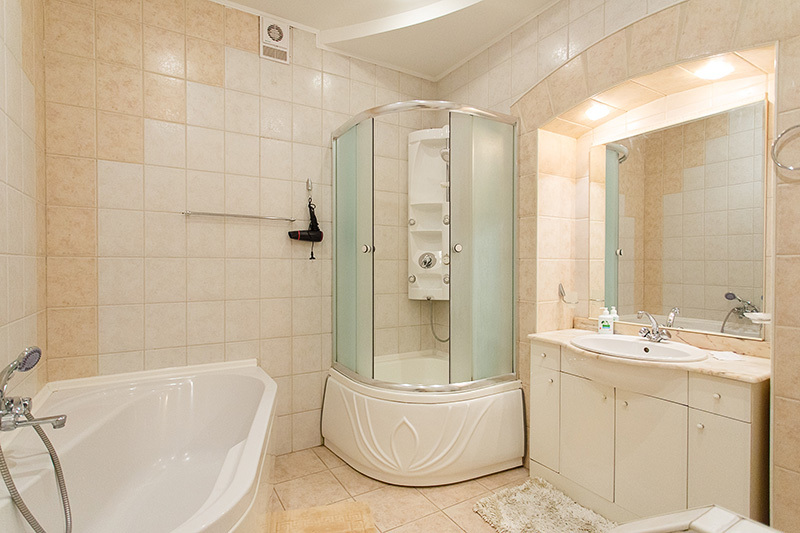 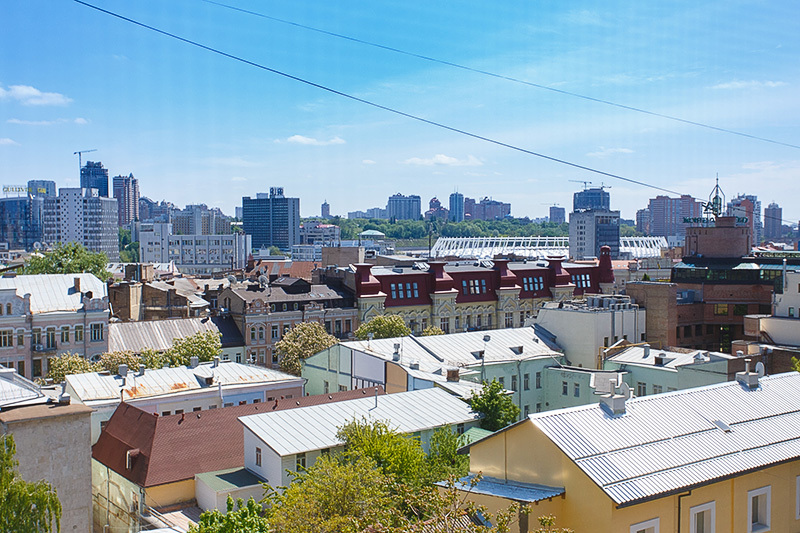 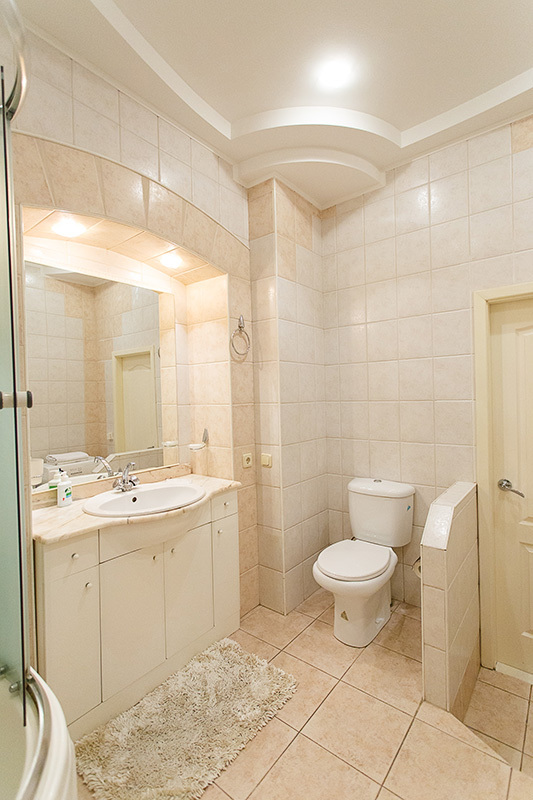 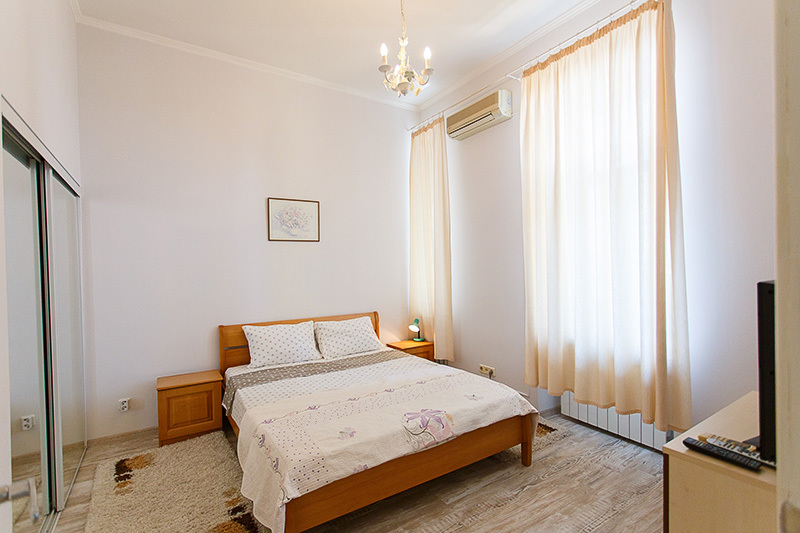 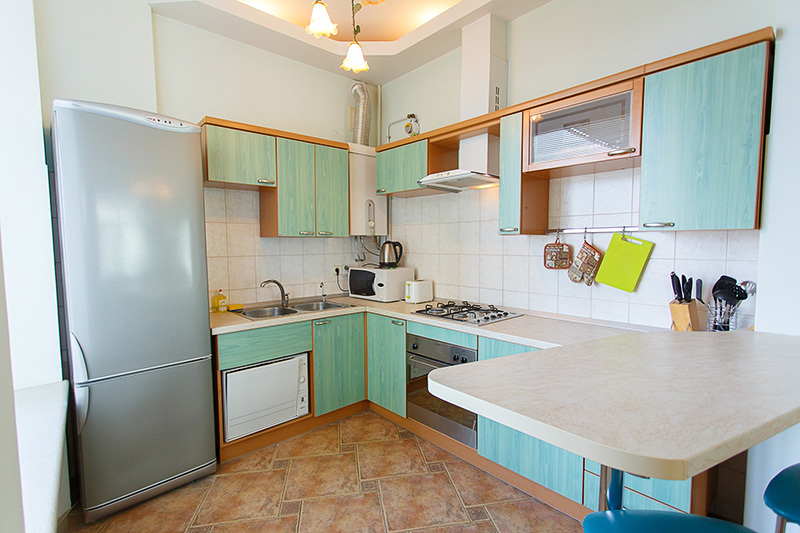 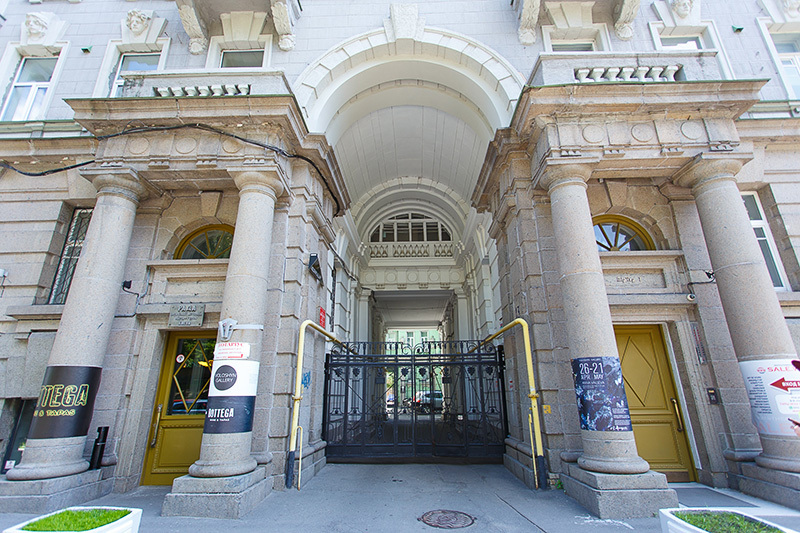 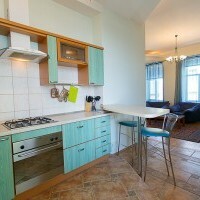 Nice beautiful and clean apartment in a historical center of Kiev - safe area near the park. 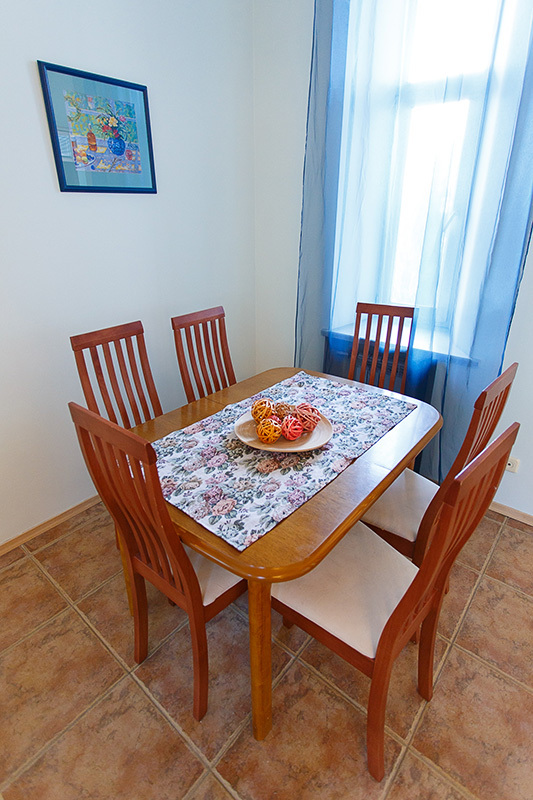 All modern conveniences and speed Wi-Fi internet. 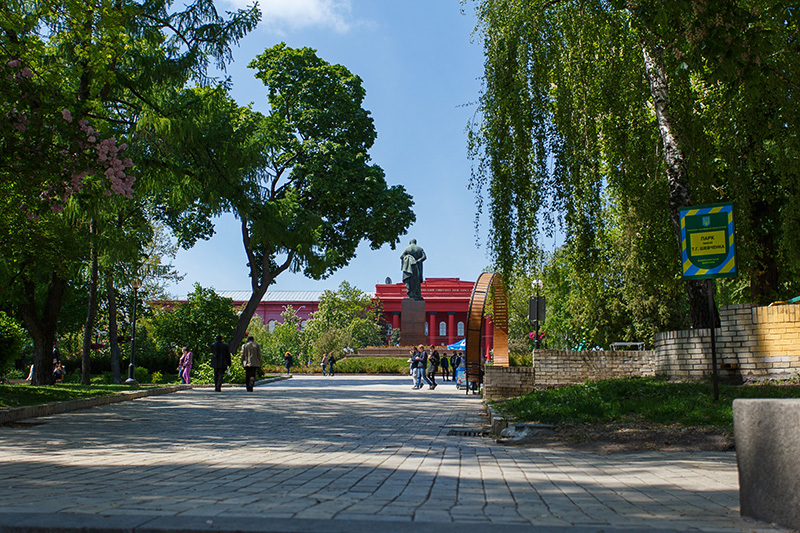 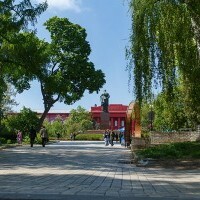 Restaurants, shops, park are nearby. 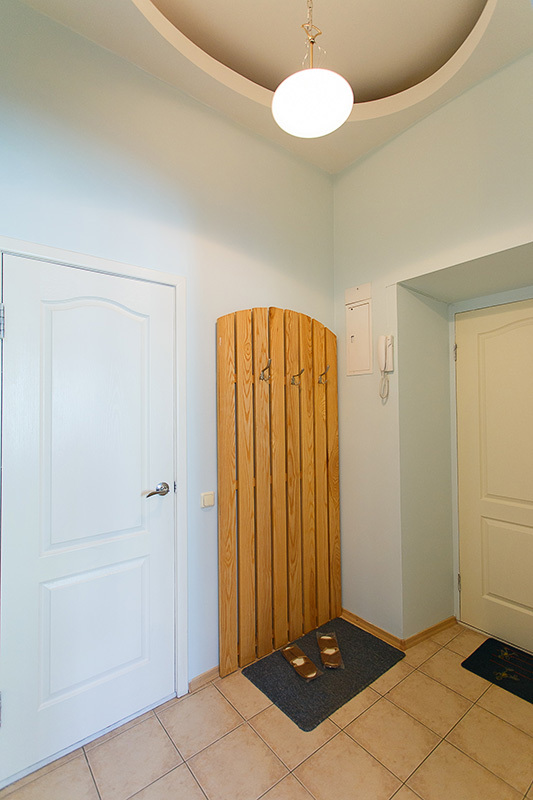 5th floor, there is a lift. 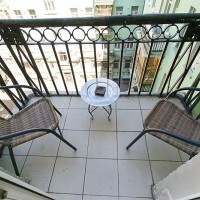 It is about 25 minutes walk to our office or 1 metro stop.